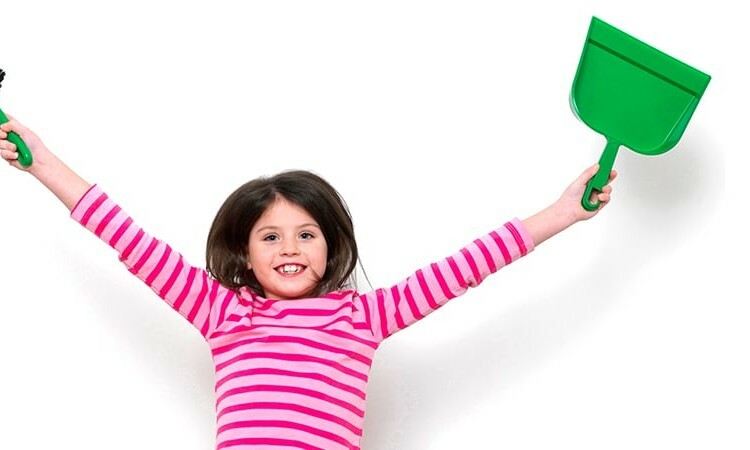 Spring cleaning can be a fun bonding experience when you show kids how to help. 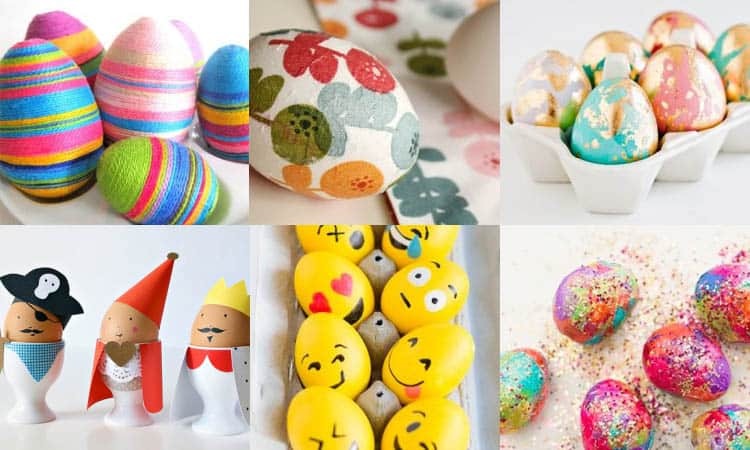 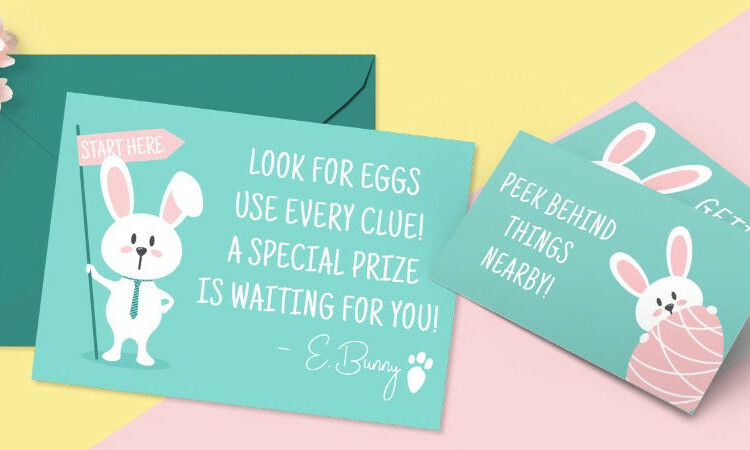 Kids will love these adorable Easter Bunny clues and prints to help them find their way to a special prize! 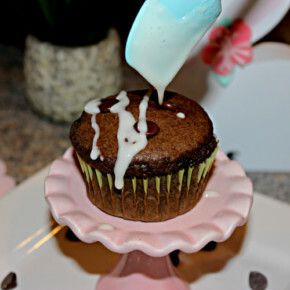 PRINTABLE ROBOT VALENTINES – Make Hearts Go BEEP BEEP! 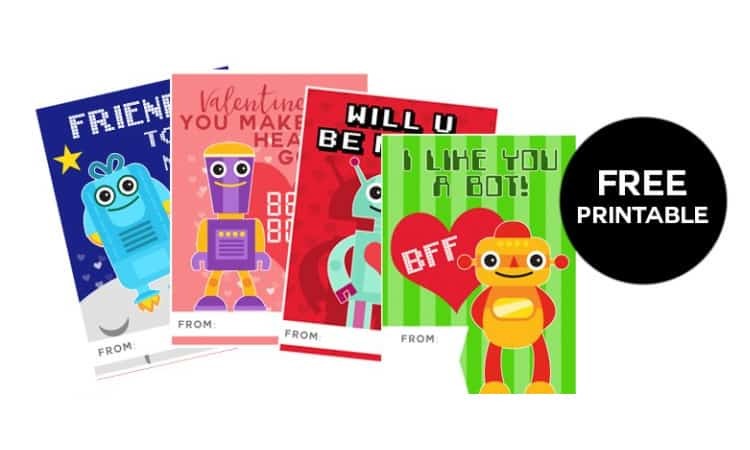 Adorable Free Robot Valentine Printable for the little sci-fi fan in your home.